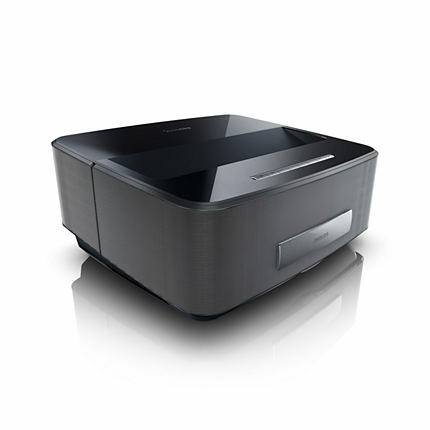 LG’s newest video projector is an LED-based model, giving it a 30,000 hour light source. The LED light source pretty much does away with the idea of having to replace a lamp. 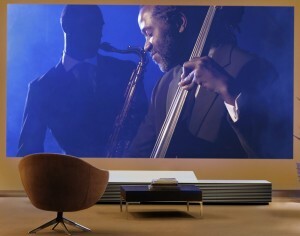 This is probably one of the best long term ideas as far as projectors go. 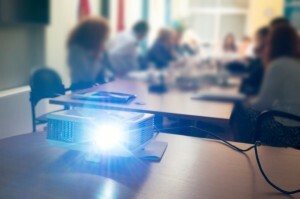 You’re sure to get your money’s worth out of this projector.For those who are interested in projectors, the idea of an LED based projector is amazing just because of how long it will last. The only downfall to this kind of projector would be the light output. Pressure lamps are still much brighter than LED lights. 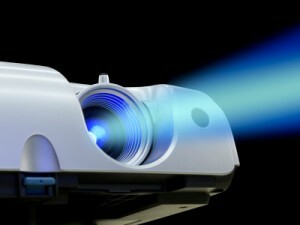 As this projector shows, LED lights are getting much brighter than they once were. At the same time though, pressure lamps are getting better, lasting longer, and are going down in price. There are pros and cons to both types of projectors.When considering your options as far as projectors go, it is important to keep this these things in mind. If you are going to go the more traditional route and get one with a pressure lamp, you should note that the light output will degrade by about half by the time the expiration date rolls around. In order to keep your picture looking good, you would have to replace your lamp when it has reached about 50 percent of its expected lifespan. It seems like a lot to worry about and keep up on. If you are looking for something a little more low maintenance, then the LG PF85U might be a fantastic choice. Also, when you are factoring in cost, the LG seems like a much better value as well. When you purchase a normal projector, you’re not just paying the initial cost. You are going to be paying for the upkeep on it and new lamps for as long as you have the unit. It may not seem like a big deal, but it adds up. 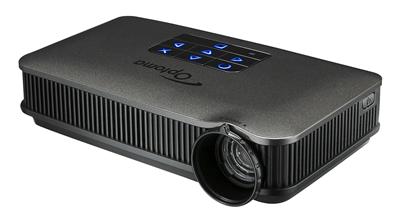 Though an LED based projector may have lower light output, is it worth it in the end because of the lower cost and less hassle? It depends on what you are expecting out of the projector, how many hours per week you will be using it, the light settings you will be using it in, and basically just your personal preference. 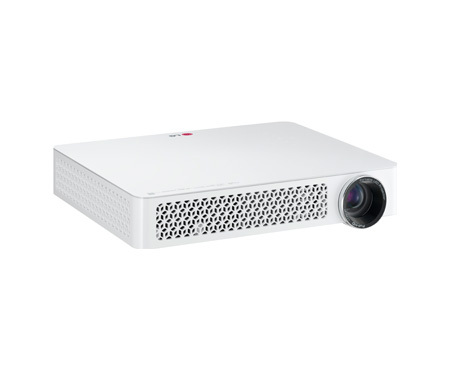 Either way, the new LG PF85U is a really interesting projector that is surely worth thinking about and at least taking a look at. 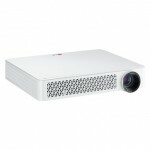 It will be hitting the market soon, so you can see for yourself if an LED projector is right for you.